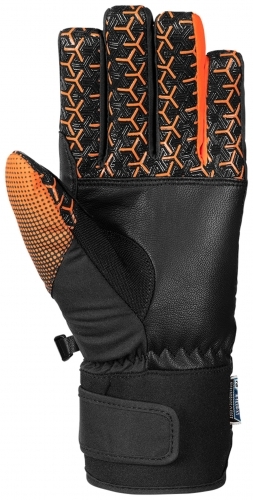 Get active with this sportive, extra warm and waterproof Reusch glove with short and tight neoprene closure. 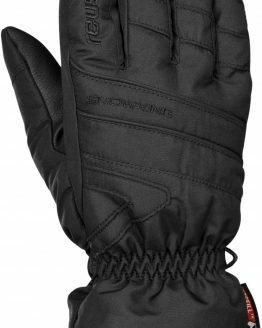 R-LOFTTM is extra warm and very soft. 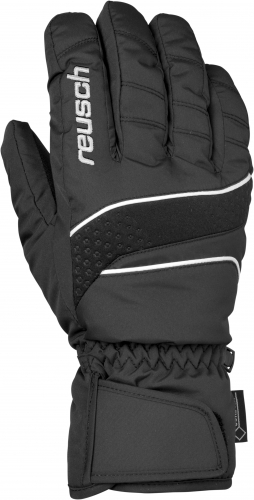 Reusch’s own insulation development transforms every glove into a reliable heating source throughout cold seasons. 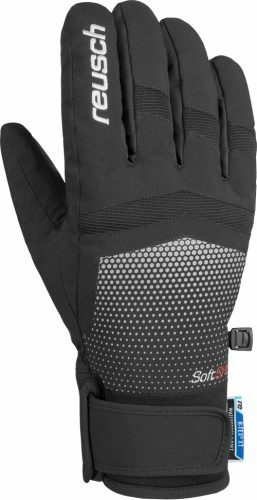 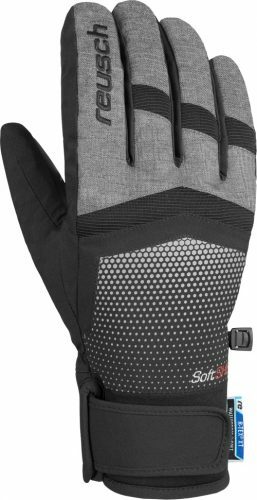 The highly functional insulation keeps the heat inside the glove and additionally provides maximum comfort due to its very soft nature. 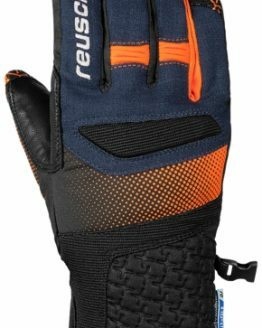 R-TEX® XT is a highly stretchable insert, developed by Reusch that adapts to the special needs of the hand. 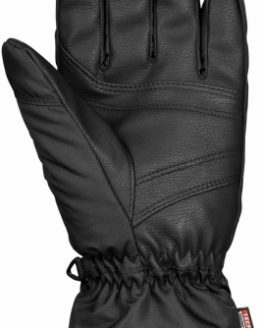 this highly functional membrane offers complete weather resistance and is guaranteed waterproof. 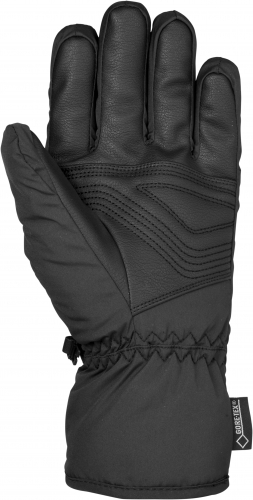 R-TEX® XT is lightweight, comfortable to wear and provide unlimited ease of movement. 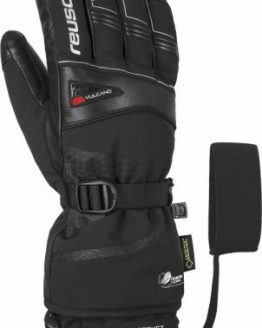 Waterproof: Al Reusch gloves in this category are guaranteed waterproof.